We are living in a digital era and everything has changed with time. Malls and shopping complexes have been taken over by E-commerce companies. The traditional ways of marketing and shopping are partially been put on full stop. With the increasing number of online shoppers, there has been tremendous growth in E-commerce domain today. 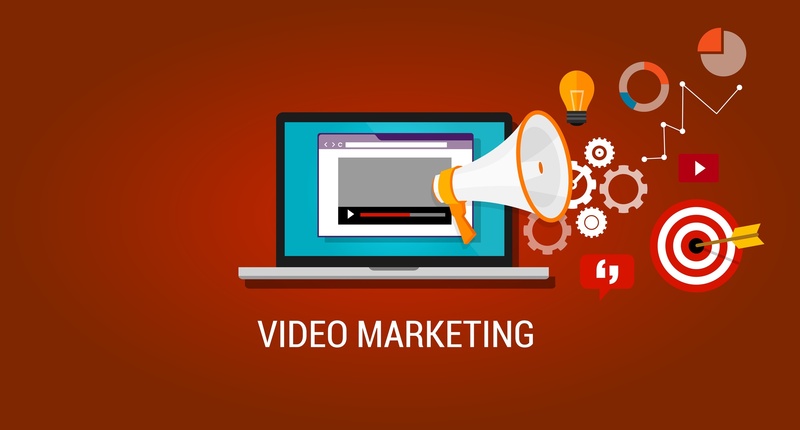 The marketing medium for such business is something that people can see and relate to and for that reason; Video Marketing is one of the powerful tools for the digital medium. 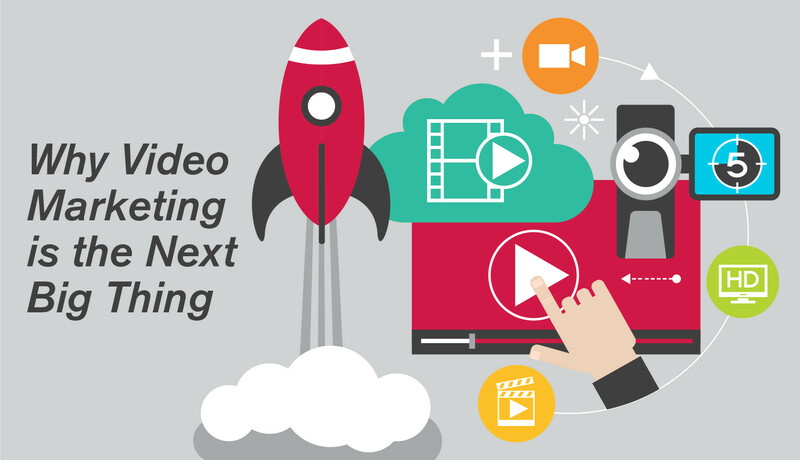 In this article, we will talk about different ways of using Video for marketing of E-commerce websites. E-commerce retailers should always include the storytelling. Storytelling allows business to bring down the difference between their customers and their online presences. E-commerce product videos are used to promote the products for their audience. These videos help in sharing the details of the products for marketing and audience. Tutorial videos are also quite helpful for the audience to gain trust for the customers. Demo videos are helpful for customers to understand the launch of new service and products, which are further promoted via emails. This is done especially for retargeting the customers online. 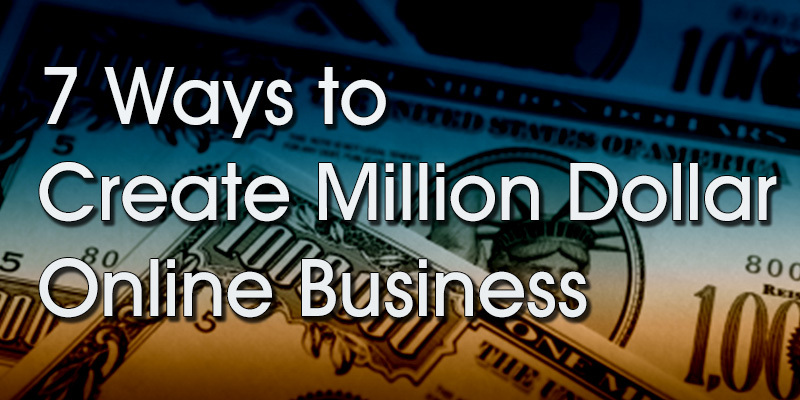 Retargeting can be done in ways that can entice a customer to buy your product and services. In most cases when videos are created, prime importance will be give to embed sub title to the rolling film. The main objective of adding subtitles to a video is that it helps people to watch and understand the concept with out annoying their colleague whose sitting next to him. There are a plethora of software’s that helps to add text to a video tool. These tools will ease off the work and provides an better user experience, when comes to a demo, what more do we need to provide than good user experience. Sometimes videos based on the history of the company to their customers become the best resource for a quick and efficient way to introduce the story. Such videos can be added to home page and in about page. 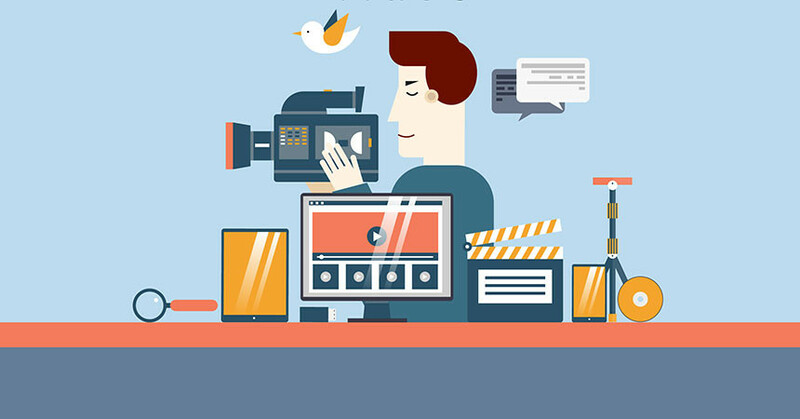 Video marketing can also show behind the scenes, which help people understand all the work that is done to create a product. This helps the consumer understand the creative process and develop more in-depth relation between creator and consumers. The e-commerce retailers can describe their product through tutorials videos and other marketing techniques to build the clients. These videos are embedded into the sites and customers can access the videos about other information related to the products. The e-commerce companies should focus on the current trends and also add creativity in different stages of online marketing. Adding the social media association with Facebook, Twitter and other platform helps in generating more audience reach. Promoting the videos with creative content with descriptions, contests give great results. Videos are easily shared across the media platform via email and more Internet users. Studies show that almost 47% of users on the Internet share videos and photos within their networks. That means your marketing efforts get extra mileage in an organic way. Almost 90% of shoppers say video also help them in making buying decisions. When an email contains video click rate increase from 100% to 300%. Videos are the most useful medium for communicating the informational efficiently and quickly. To conclude, it has been revealed that video marketing will continue to raise and generate good results for E-commerce brands. All the top e-commerce sites are already using videos for advertising, promotions and marketing. Managing the relationship between consumers and retailers through strategic videos will result in the growth of E-commerce marketing. How To Design A Logo That Brings Enormous Brand Value To Your Online Store ?